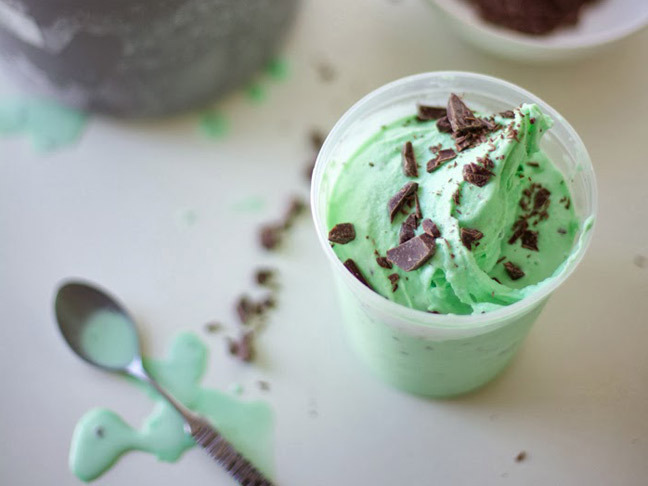 From savoury, to sweet, to boozy, these are my go-tos for celebrating St. Pat's in style. 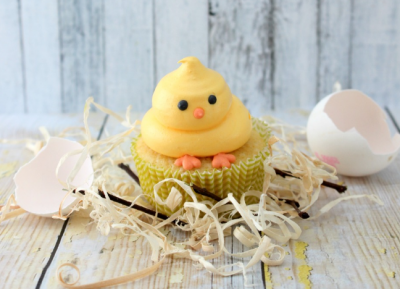 These bright spring treats are the highlight of our Easter feast. 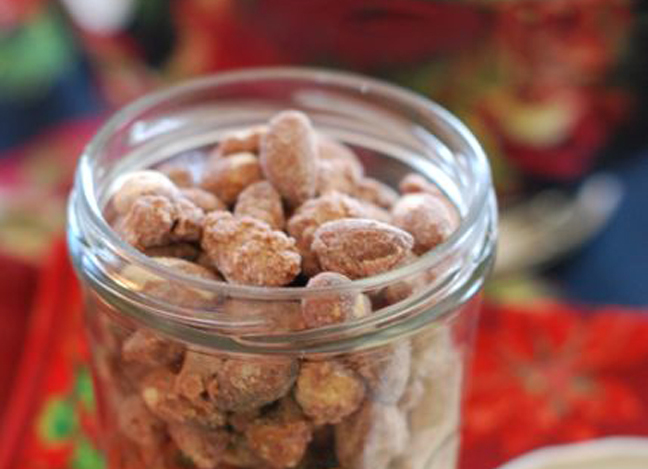 A homemade holiday gift sure to get all your acquaintances into the spirit of the season.